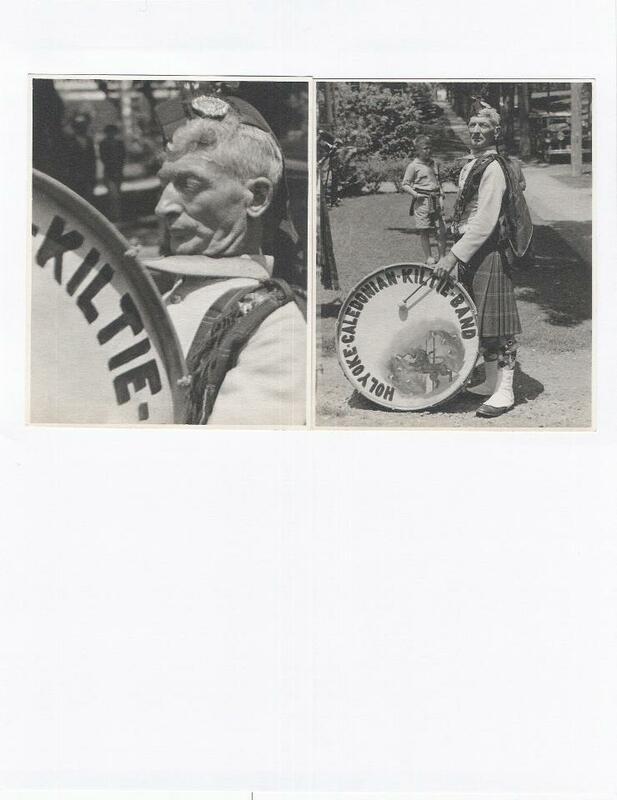 The Oldest Continously Operating Pipe Band In North America. 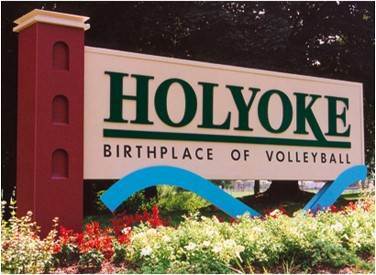 A Part Of The Community Since 1910. 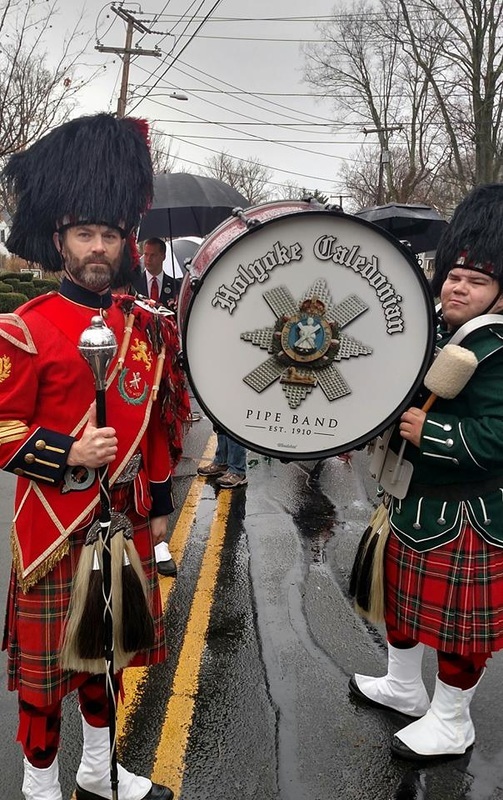 ​The Holyoke Caledonian Pipe Band was founded in 1910, making us the oldest continually operating pipe band in North America. 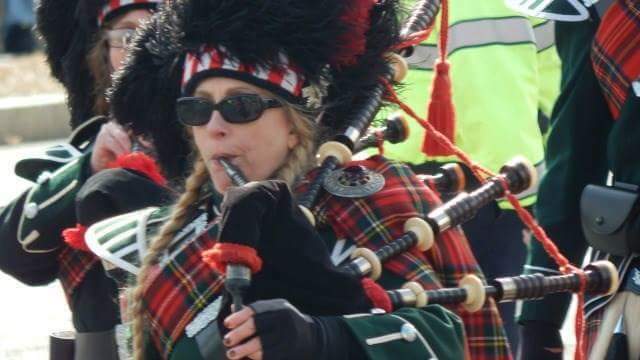 We uphold a tradition of excellence and pride in pipe band performance. 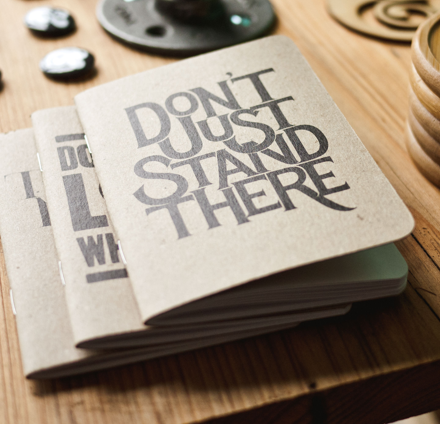 Our members are passionate about providing the community of Western Massachusetts with excellent perfomances and excitment. 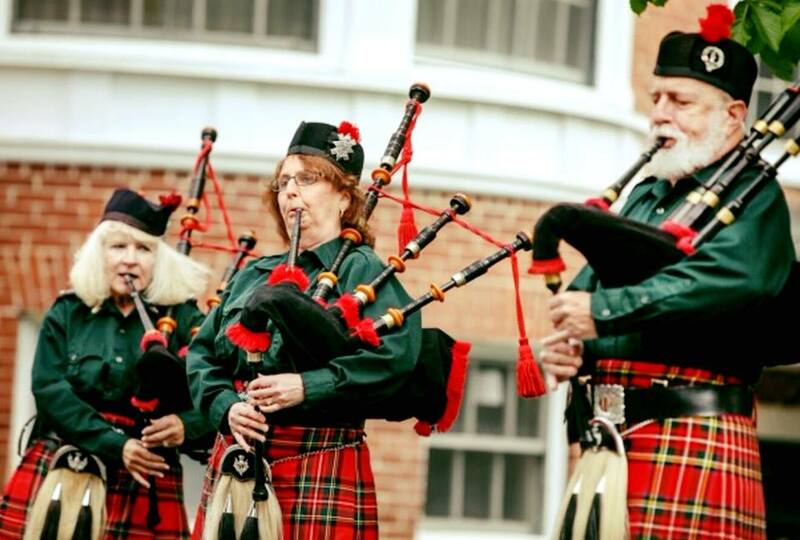 ​The Holyoke Caledonian Pipe Band is available for your public or private events. 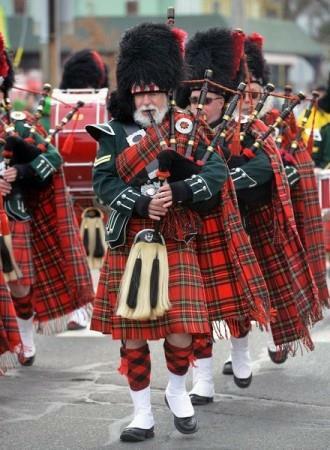 Events may range from parades to funeral processions. 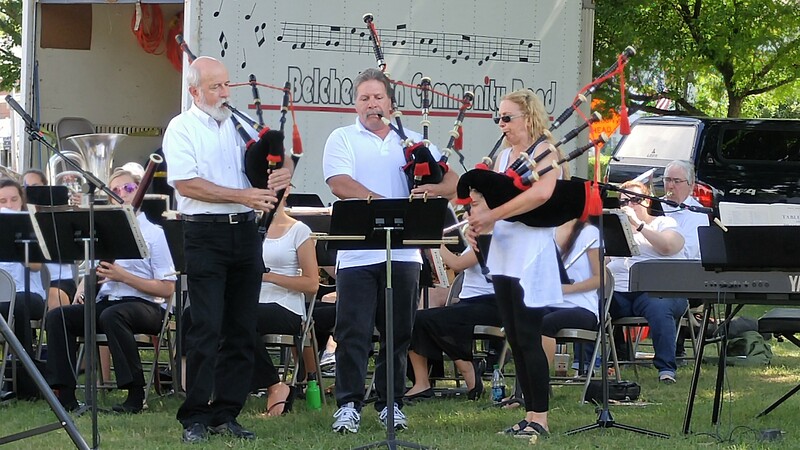 Contact us at HolyokePipeband@outlook.com for more information.